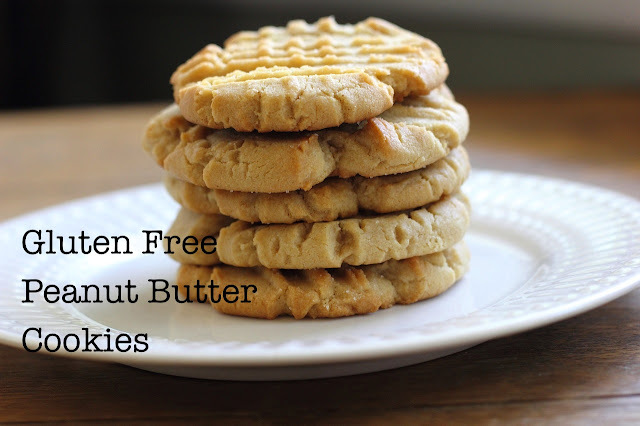 Do you follow a gluten free diet? Are you wondering what you can serve your gluten free friends and family this Christmas? Here's one idea. Preheat oven to 350 degrees. Cream peanut butter and sugar. Add baking powder and egg. Form 1-inch balls. Bake 10 minutes. Because they don't contain flour, these cookies eat more like candy, so be careful how many you gobble up at once!